IPSO is concentrating on the development of three campaigns, and is in search of funding to bring them to fruition. 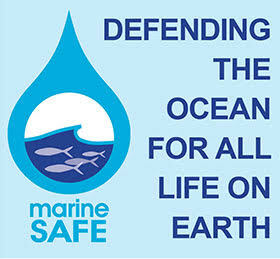 PROJECT 1: MarineSafe is designed to reduce the impact of humans on the global ocean through raising awareness of, and reducing the levels of, the effects of harmful chemicals reaching the ocean. This is as a direct outcome of the Global State of the Ocean 2013 report, which highlighted the need for action on pollution. The project is now launching as a stand-along organisation and you can find out more here. PROJECT 2 aims to create ‘citizen scientists’ by harnessing the ubiquitous personal media in a strategic way to gather data on the state of the ocean, to be analysed by researchers. PROJECT 3 is designed to involve people directly affected by acidification in raising awareness of its impact with policy-makers.